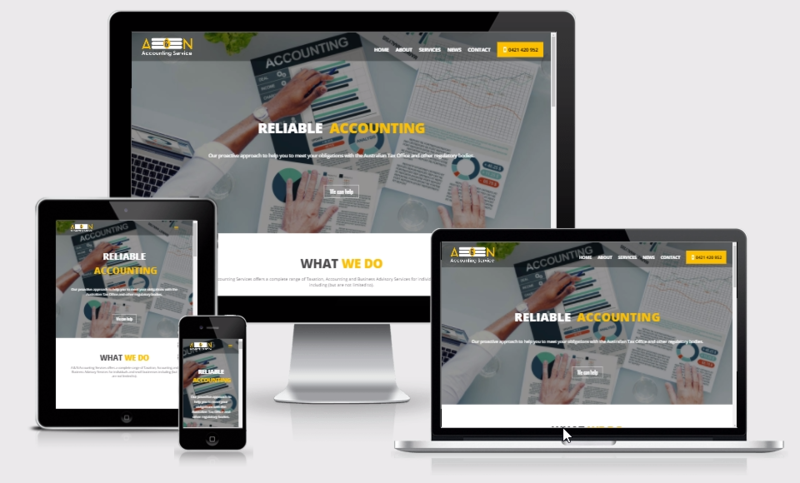 A & N Accounting Services is an accounting firm with professionals that are passionate about accounting. We strive to achieve long term relationships with our clients by providing information, advice and record keeping, in a timely and effective manner. We love what we do that’s what is reflected in both The Quality of Our Work and Our Support. Promote your business, products and services with a professional website design, custom built by our expert professionals. 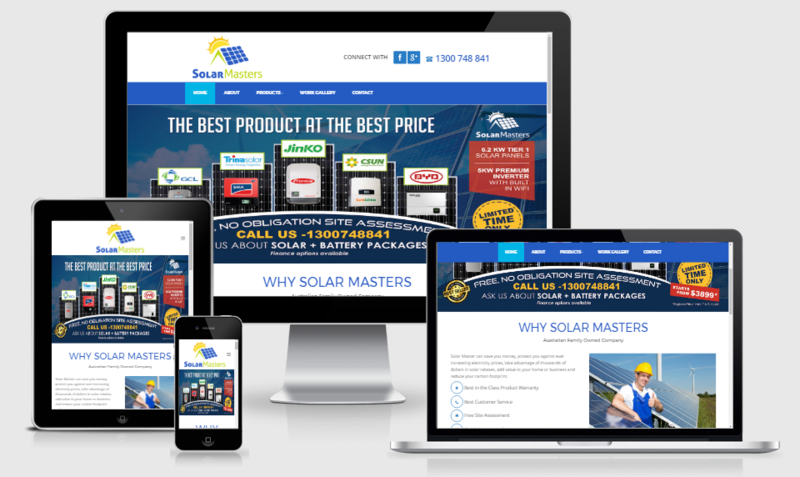 We design Beautiful Websites that Deliver Results! Our Webminds teams provided Loan Calculator, Special Effects, Customized WordPress theme integration. Our dedicated WordPress developers used their rich knowledge of WordPress and MySql to accomplish this project. CMS Based website which allows the administrator to manage the content of each page. We advise the best and the most cost effective solution for you. Contact Us today for free website auditing and quote. © Copyright - WebMinds, Brisbane based creative Web and Digital Marketing Agency.